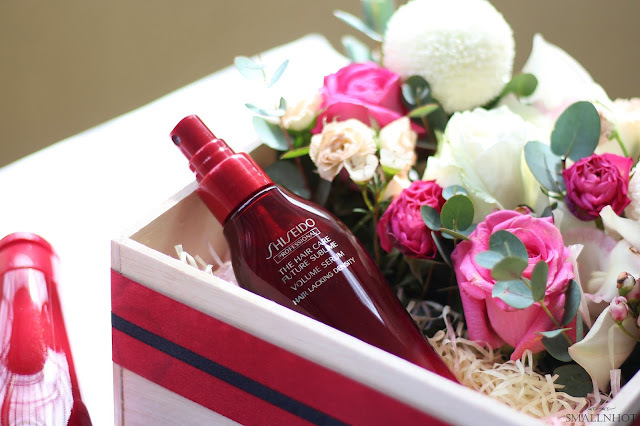 Shiseido Professional has launched The Hair Care Future Sublime Volume Serum. A Volumizing formula that is ideal for those who want texturised volume which makes your hair silky and full bodied, when mixed in with a salon day blow dry the results are incredible. Other than texture-giving, it also intensively addresses the causes of scalp problems such as UV rays and dryness. 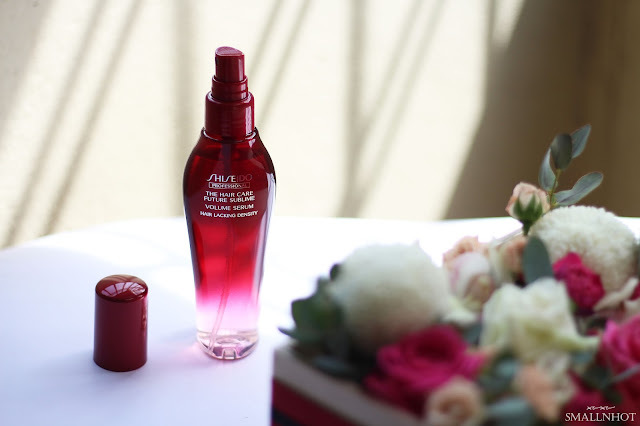 Works on maintaining a healthy scalp environment for beautiful hair with airy volume. Just one or two spritz on the roots of your hair is all you need, as it's low greasy feel serum penetrates effortlessly into the scalp just like water. 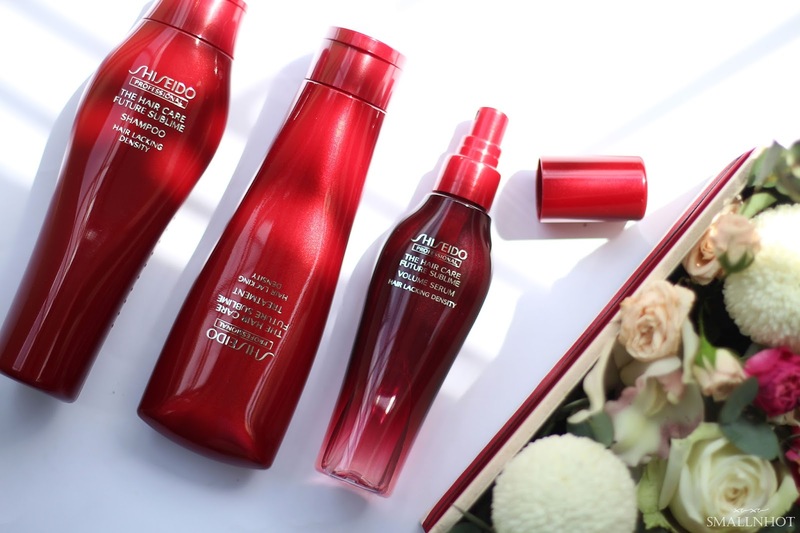 Make an appointment now at a Shiseido Professional salon and experience texturised volume hair with the Hair Care Future Sublime Volume Serum. Available at Shiseido Professional salon nationwide.